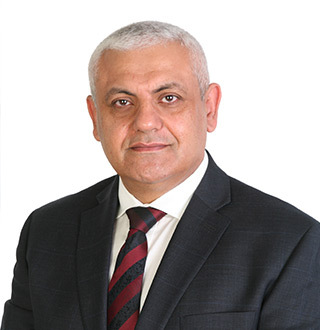 Sherif is a highly respected, reputable and credible leader in the pharmacy profession with extensive experience in pharmacy practice, business and operations. Sherif was an independent pharmacy owner, associate/franchise owner, in addition to holding progressive corporate leadership roles with top pharmacy retailers in Canada. 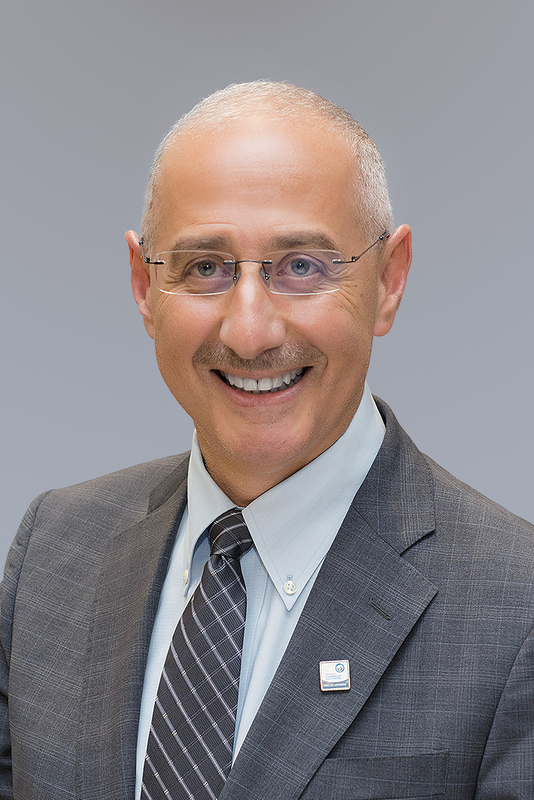 He also possesses comprehensive expertise in the regulatory and advocacy sectors as President of the Ontario College of Pharmacists and as Vice-President of Pharmacy at the Ontario Pharmacists Association. Sherif is an active volunteer in the profession and community. 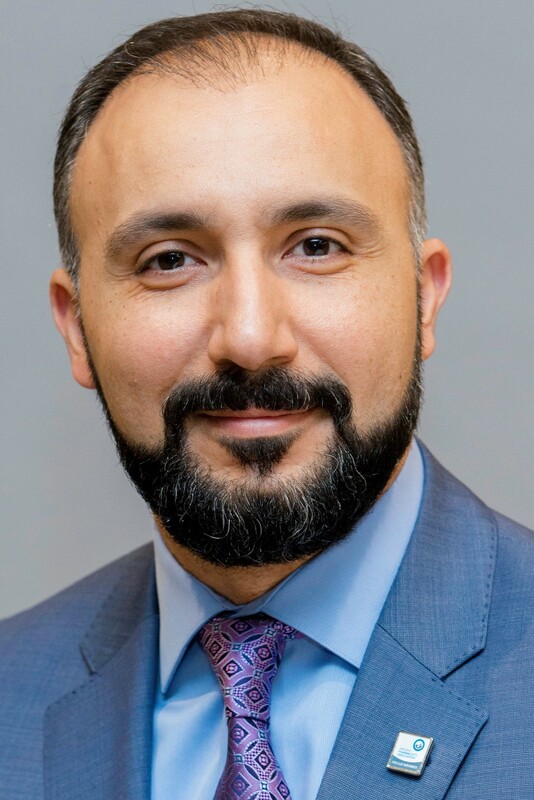 He serves a director on the boards of the Canadian Foundation for Pharmacy, the Ontario Pharmacists Association, the Humber College Pharmacy Technician Program, Vanc® pharmaceuticals and the Neighbourhood Pharmacies Association of Canada. He is a guest lecturer at the University of Toronto’s Leslie Dan Faculty of Pharmacy and the University of Waterloo School of Pharmacy. He is also a mentor at the University of Toronto Career Centre Information Interview Program and a member of the Leslie Dan Faculty of Pharmacy’s Boundless Campaign Cabinet. In 2015, Sherif was selected as one of Canada’s top immigrants, showcasing the value and contribution of international pharmacy graduates to the Canadian society. In 2017, Sherif was named the Voice of Pharmacy Award winner by the Ontario Pharmacists Association for his significant role in promoting the value of pharmacists and the pharmacy profession. Furthermore in 2017, he was awarded the Volunteer Appreciation Award by the Peel Multicultural Council, which recognizes the work of volunteers who dedicate their time to provide quality and consistent service to the community. John M. Girgis is one of the original founding members of United Pharma Group. John joined the organization as Executive Vice President in August 2013. John graduated from the Faculty of Pharmacy, Duquesne University in Pittsburgh, Pennsylvania in 1984. After graduation, John practiced hospital pharmacy at various institutions in Pennsylvania and the Ohio area, including Saint Elizabeth Hospital, the Allegheny General Hospital and the Defiance General Hospital (Department Director), Grey Drugs, Rite Aid Pharmacy, Shoppers Drug Mart, various independent pharmacies in the greater Toronto area. Currently, John is the owner and partner in four independent pharmacies in the GTA. In January 2017, John took on the role as president of United Pharma Group. In this role John works with various stakeholder groups as part of the leadership team. Active in pharmacy organizations, John has held positions with the Ontario Pharmacists Association (OPA) including co-chair of the Independent Caucus of the Owners Advisory Council. Hany has more than three decades of extensive experience in the pharmacy profession, in both the pharmaceutical industry sector and community pharmacy practice. For the past 10 years, Hany has been managing and operating several independent pharmacies in the Greater Toronto Area. He is currently the owner and designated manager of two pharmacies in the Peel Region. Hany graduated from MUST University in 2005 with an honour degree in pharmacy. He is a Certified Diabetes Educator, is passionate about supporting advocacy initiatives in the profession and is actively involved in mentoring undergraduate pharmacy students as an EPE, APPE and OCP preceptor.